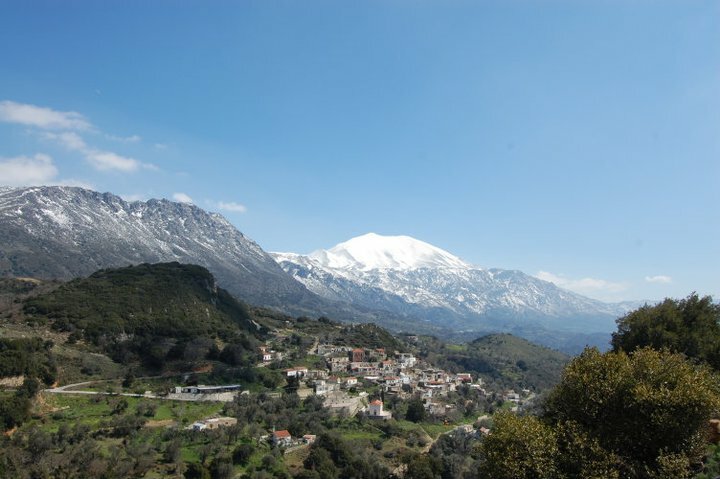 The Cretan mountains will leave you breathless. 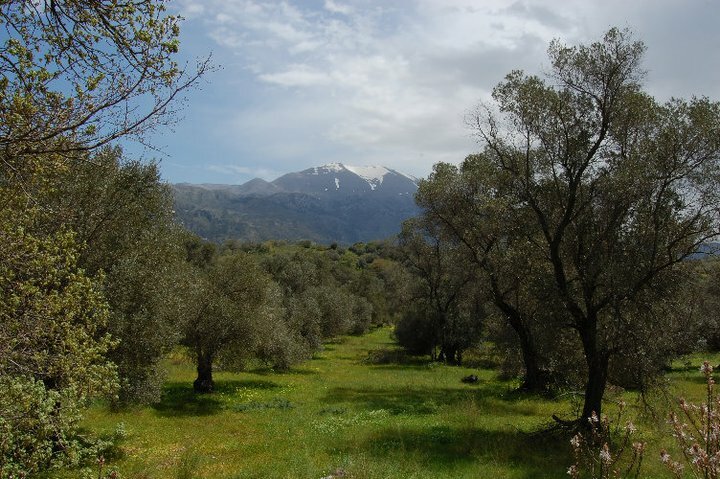 The real Crete is hiding in there! 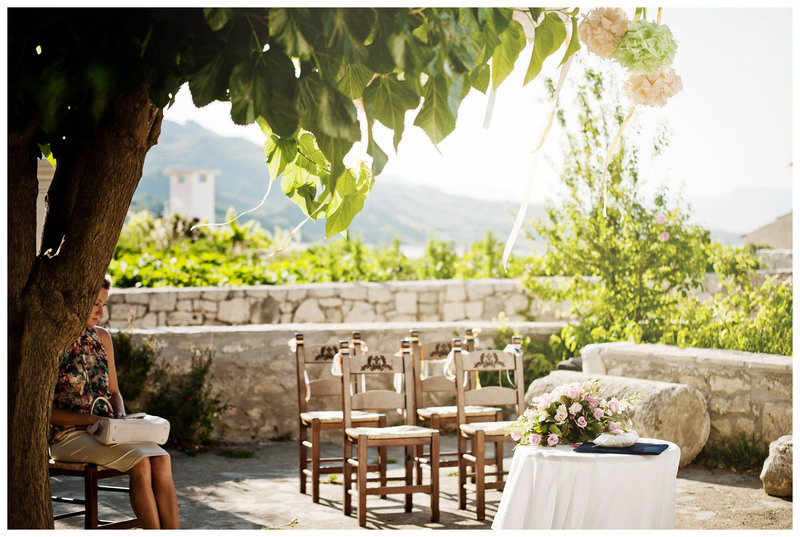 Let your wedding day become a journey to real Crete! 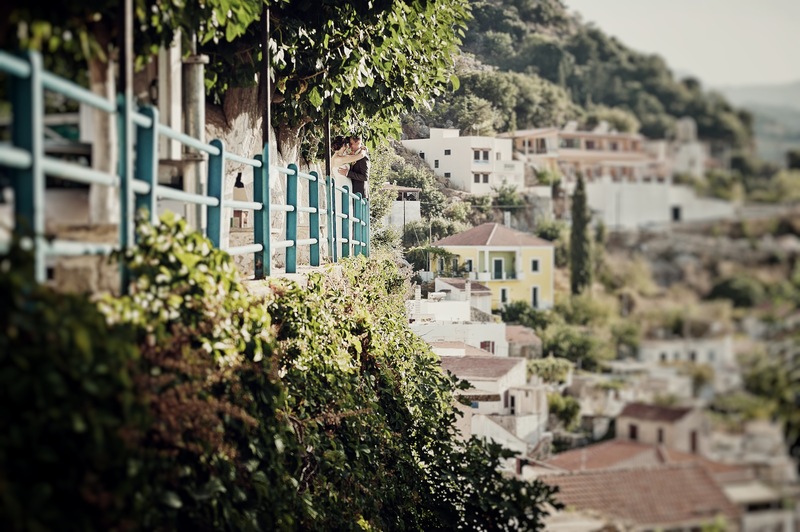 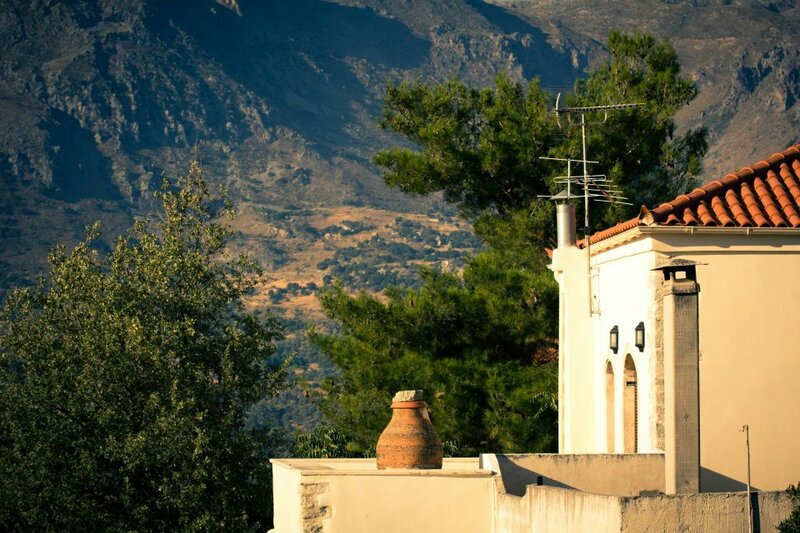 The countless villages, large and small, cozy and scenic, are scattered all around Crete. 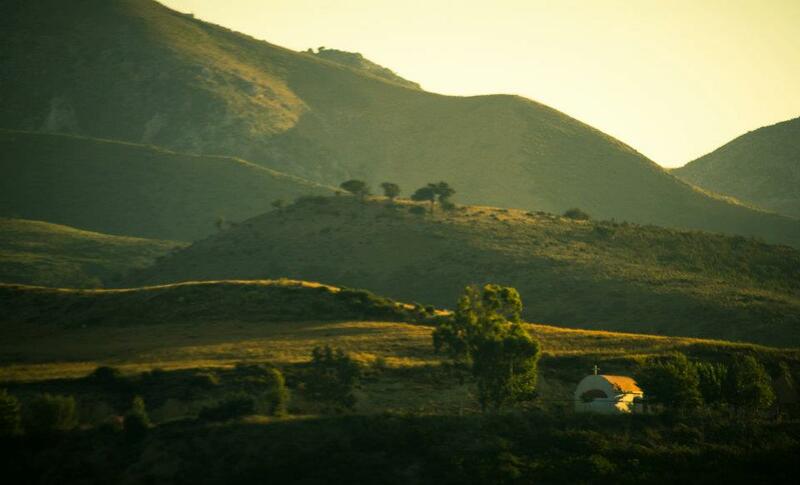 Can you imagine a wedding ceremony on the slope of a hill with the breathtaking view of Psiloritis mountain, the birthplace of Zeus? 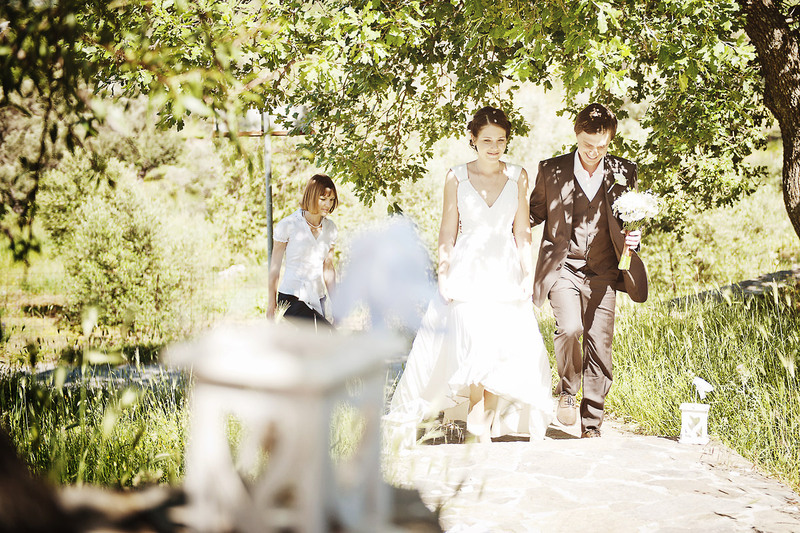 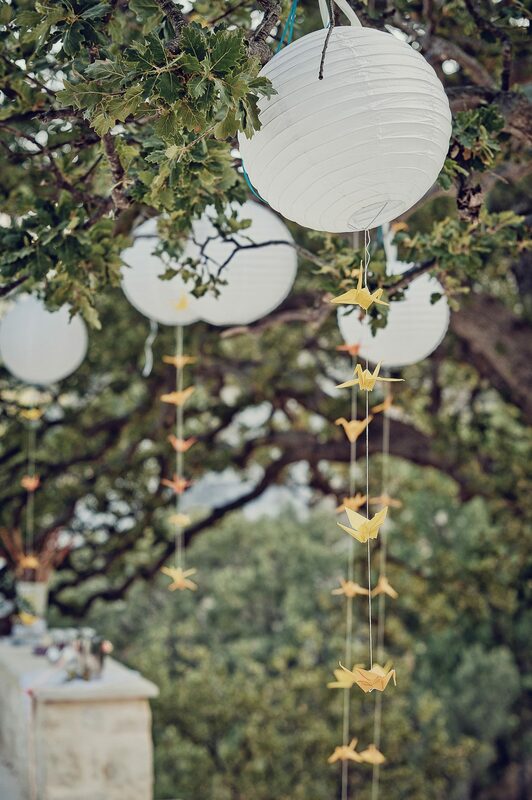 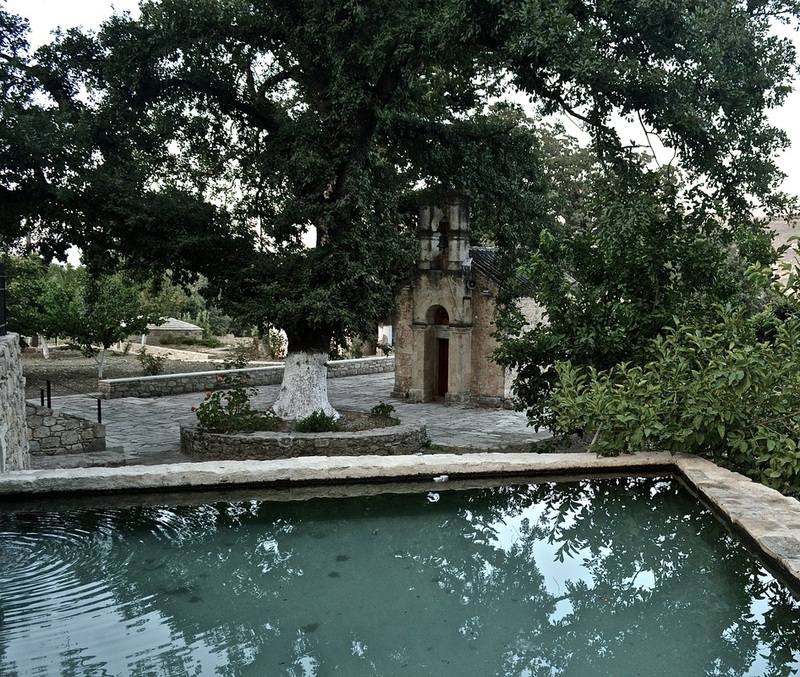 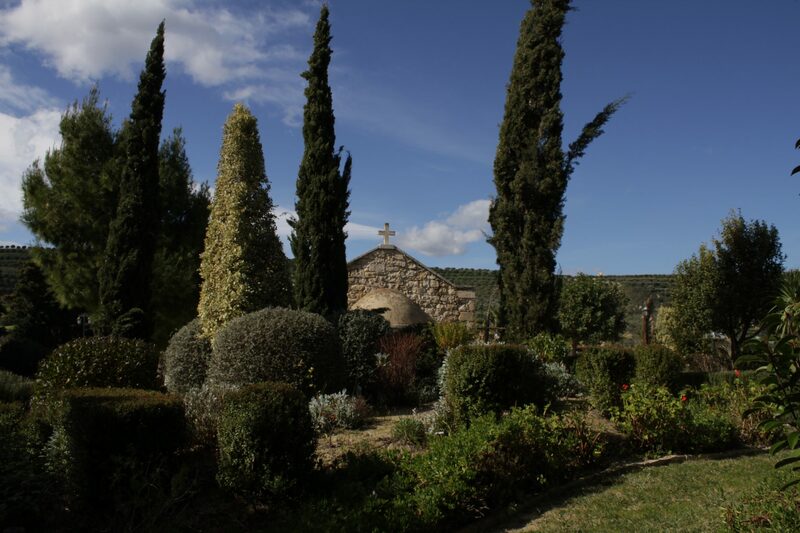 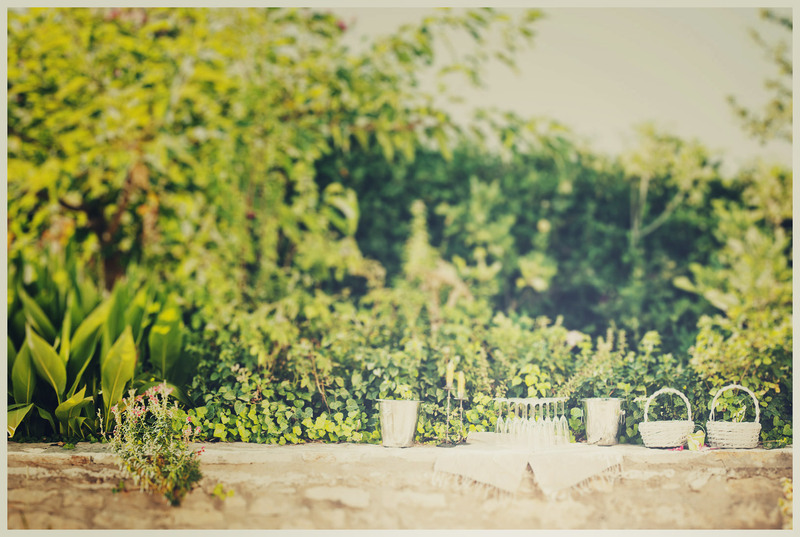 Have you ever considered being married in an olive grove? 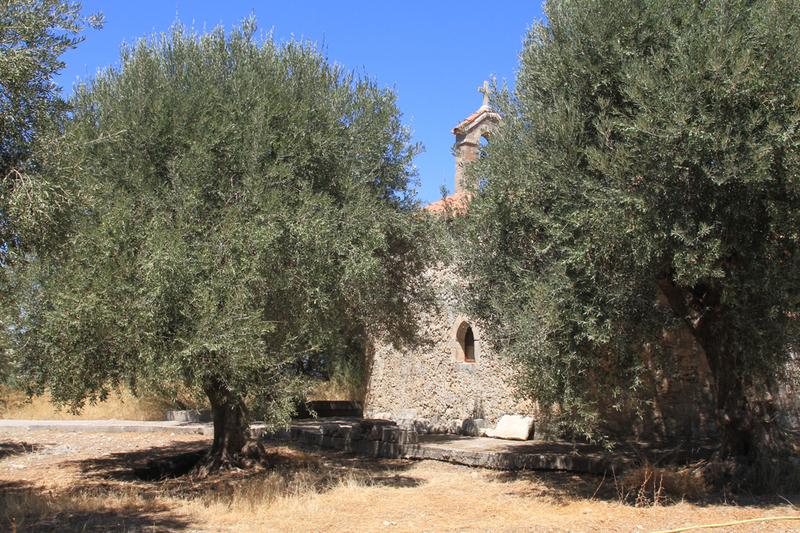 Olive tree is one of the symbols of Crete island. 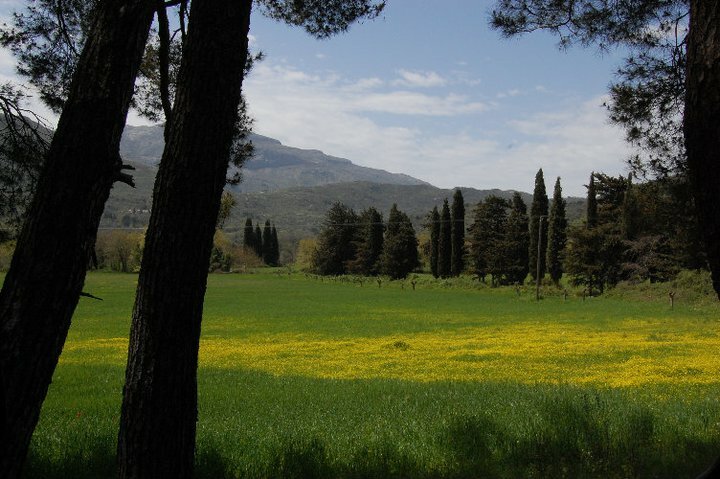 The eternal trees that have been growing here for centuries were a gift of the goddess Athena. 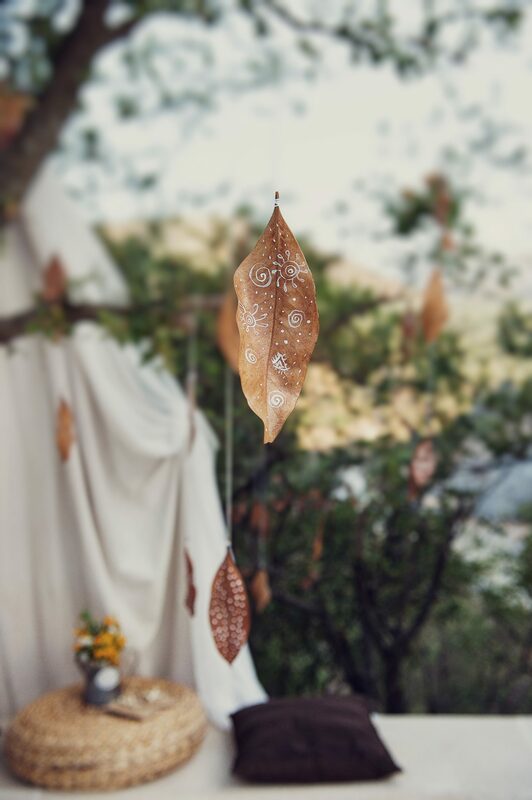 Ancient legends and myths were born under their vibrant shade. 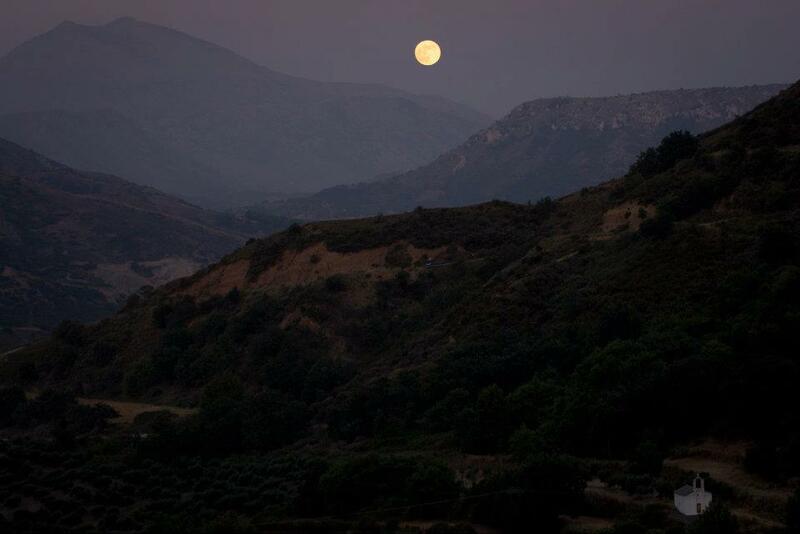 Witnesses of ancient gods’ love, let them hear your oaths and remember the story of your love.